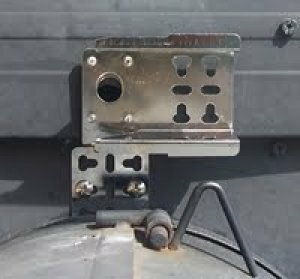 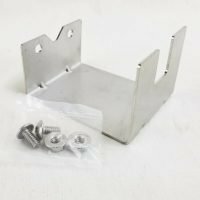 These rotisserie mounting brackets are used for mounting the rotisserie to your grills body. 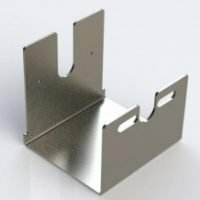 These rotisserie brackets are sized to fit the standard size 3 inch slotted rotisserie motors. 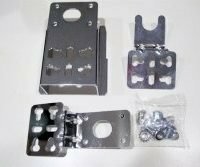 These universal rotisserie mounting brackets will fit 90% of the grills on the market. 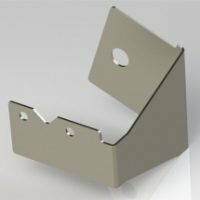 We do have a few manufacturer specific brackets for Weber as well.